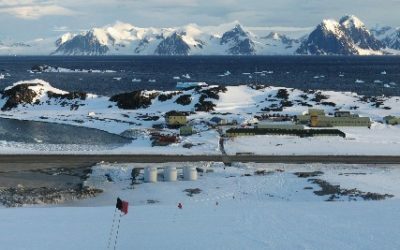 Conducting polar science requires access to well equipped research stations, ships and aircraft. 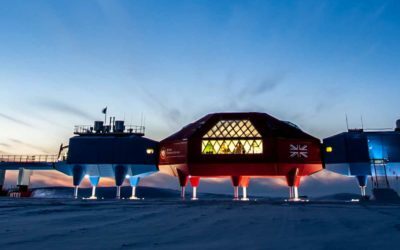 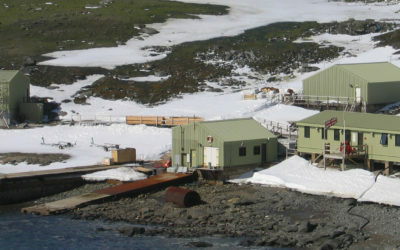 British Antarctic Survey operates four research stations throughout the year in the Antarctic, and one during the summer. 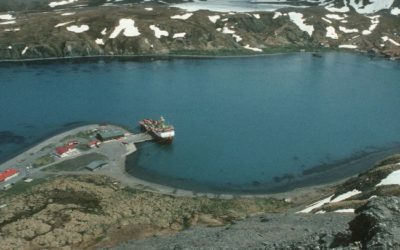  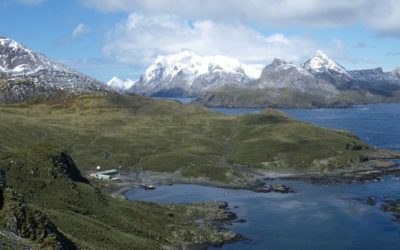 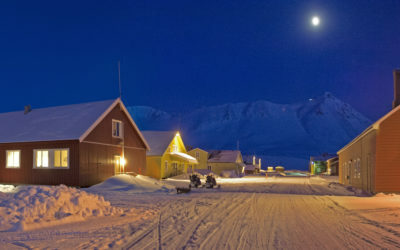 It also operates Ny-Ålesund research station in the Arctic on behalf of the Natural Environment Research Council.